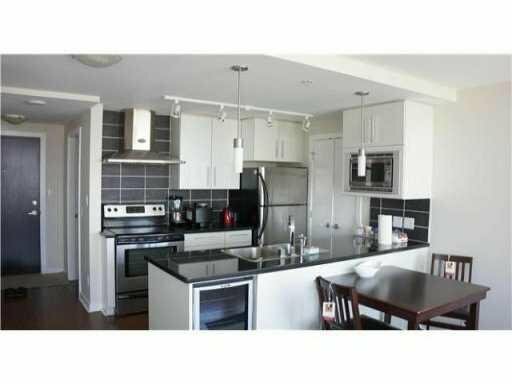 2 bed, 2 bath + den in excellent location downtown. Well kept unit with functional layout. 1 block from Skytrain and T&T Supermarket. Good view of the City and Science World. Rentals allowed with good monthly return. Indoor swimming pool and fitness facility. High level 23rd floor with open balcony. Good investment.